For better or worse, Justin Sun has a reputation for being an absolute master of hype. Sun’s marketing savvy has been on full display over the past few weeks as Tron has been gearing up for the launch of the new BitTorrent Token (BTT). The highlight of the marketing blitz came at mid-January’s niTRON 2019 conference, where Sun shared a stage with basketball legend and venture capitalist Kobe Bryant. 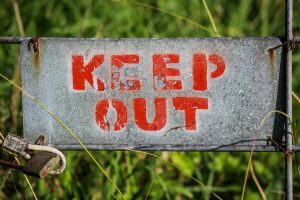 At the same time, the BitTorrent Token launch has come under criticism from former long-time BitTorrent chief strategy officer Simon Morris and others. Conceding that Sun has “a very nice personality from a marketing point of view,” Morris generated a lot of headlines with his claims that Sun “doesn’t have a technical bone in his body” and that the Tron network was completely incapable of handling the huge transaction throughput required of BitTorrent’s 100 million active monthly users. Sun is used to be being a divisive figure in the crypto space and it seems that the criticism has done little to damage the BitTorrent Token launch. The BTT token sale sold out within 15 minutes of going live on Binance’s Launchpad ICO platform, generating a reported $7 million worth of Tron’s TRX and Binance’s BNB tokens. Those who missed out on the token sale still have a chance to grab some of the much-hyped new token, as Tron plans to roll out airdrops of BTT to TRX token holders. So how does the new BitTorrent token work and why has it generated such excitement? Now that same technology which BitTorrent partially inspired is being used to push the network to another level. The basic premise is simple – users who seed files on the BitTorrent network will now be able to receive the new BTT token as a reward. In a recent interview with CNBC Crypto Trader, Sun was keen to stress that this doesn’t mean the free service will suddenly be replaced by a model where payment is necessary. Instead, the token will be used to incentivize users who seed and help keep files available. Currently, many users stop seeding as soon as their download has been completed. This doesn’t make a huge difference to popular torrents, such as illegal copies of the latest blockbuster movie. The lack of reciprocal seeding is most noticeable with “long-tail” file sharing – files which don’t have a huge number of downloads at any one time, but tend to continually attract a small number of downloads over a long time period. The new tokenized system could also help clean up BitTorrent’s image. The protocol is popularly associated with illegal filesharing, and a great deal of its 100 million unique monthly users are using it to access pirated files distributed through sites such as The Pirate Bay. But the BitTorrent protocol is also a highly efficient means of distributing large data files, being much cheaper than storing and accessing files from a centralized server. As we noted in a previous article on the BitTorrent token’s launch, huge tech companies including Facebook and Twitter have used the protocol to distribute files for large network updates. It has also been used by companies such as Blizzard to distribute its World of Warcraft games. This last point could prove to be the BitTorrent token’s most exciting application. By building a means of value transfer into the protocol, it makes it much easier for content creators to receive payment for their work. Fans of a given content creator are also incentivized to help support the content by keeping it available for download. During the CNBC Crypto Trader interview, Sun described the relationship between BitTorrent and Tron as being “mutually beneficial” as it would simultaneously bring BitTorrent users into the crypto space and crypto enthusiasts into using BitTorrent. This is part of a grand strategy which Tron calls ‘Project Atlas.’ As described in this Medium post from Mina Down, Project Atlas is an attempt to create the infrastructure for Web 3.0. Where Web 1.0 consisted of “static websites containing information with no interactive content” and Web 2.0 introduced “interactive and participatory aspects (e.g. Youtube, Wikipedia, Flickr and Facebook),” Web 3.0 is expected to utilize the decentralization made possible by the blockchain technology which BitTorrent help inspire. And the time may be ripe for such an evolution in content distribution. YouTube has irritated many of its most active users with recent moves to demonetize videos associated with broadly-defined “problematic” content. Tumblr has generated similar backlash with over-zealous attempts to introduce censorship to its platform. With BitTorrent as Project Atlas’s core, Tron has put itself into a very strong position to be a key player in the evolution of Web 3.0. 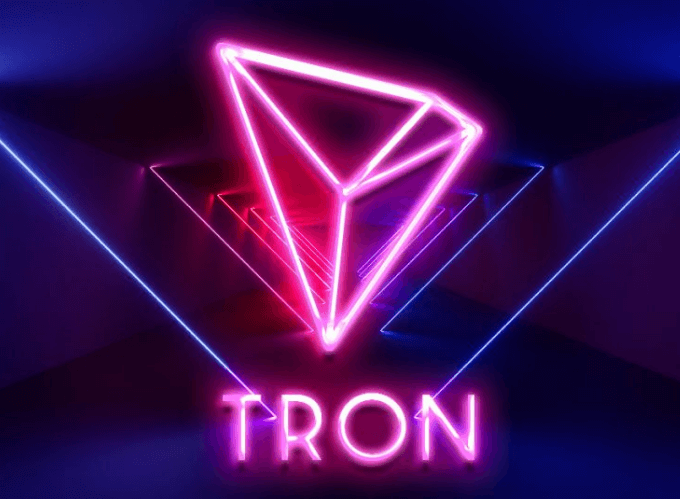 Tron has long infuriated and fascinated cryptocurrency enthusiasts in equal measure. Back in October, we discussed at length the various controversies that have surrounded Sun and Tron. Chief among these were accusations that the Tron whitepaper and code was plagiarized from other projects. Tron’s acquisition of BitTorrent initially did little to stem the negativity, with many of BitTorrent’s previous staff members leaving and criticizing the new owners. 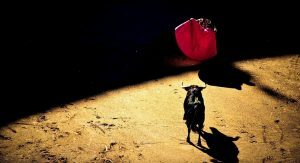 As well as Simon Morris’s criticism of Sun and Tron’s technical capabilities, BitTorrent creator Bram Cohen has been keen to stress he no longer has any relationship with the platform. But as Weiss puts it: “The popularity of this project cannot be denied.” Tron and Sun having being winning over a lot of doubters in the run-up to a highly successful BitTorrent token launch. Whatever your opinion of Tron and its divisive figurehead, it seems certain that there are very interesting times ahead. 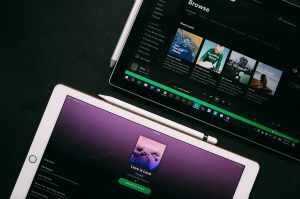 Can Ontology Network & Muzika’s New Music Streaming dApp Survive Against Spotify & Soundcloud?